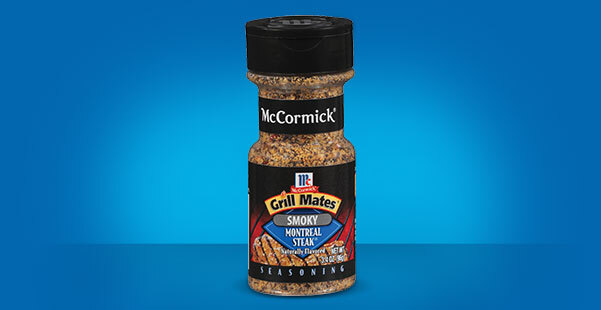 Savvy Spending: Kroger: Free McCormick Grill Mates Bottle Seasoning! Clip today, use by 12/2! Kroger: Free McCormick Grill Mates Bottle Seasoning! Clip today, use by 12/2! Today, November 16th only, head over here, sign into your account and load an eCoupon for a FREE McCormick Grill Mates Bottle Seasoning 2.5-3.5 oz. You must clip this coupon today, but it doesn’t expire until December 2nd.